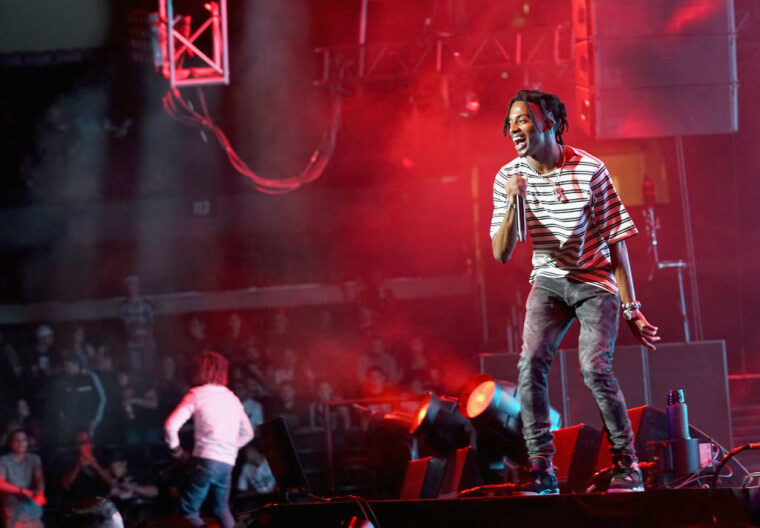 Carti was arrested at Los Angeles International Airport in July. Playboi Carti will no longer face charges of domestic battery following his arrest last month, TMZ reports. Instead of filing charges against Carti (real name Jordan Carter), the rapper will instead attend an informal hearing with the L.A. City Attorney instead. 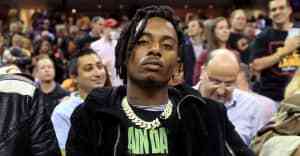 Carti was arrested at LAX in July following an incident with a woman, reported at the time to be his girlfriend. It is alleged the pair were seen arguing and began pushing each other. According to TMZ, Carti "pushed her outside, grabbed her backpack and forced her into an Uber." Playboi Carti was arrested following the incident and released soon after having posted a $20,000 bond.